I'm using the latest lilypad and when playing tales of the abyss, any vibration would cause my 360 pad to shut down, meaning I have to press the middle X button to turn it back on everytime a vibration occurs. What's up with that? on my xbox 360 wireless I had that same problem, it seems the battery pack has a tiny metal lip that needed to be lifted (Carefully) to make a better contact. But since u probably have the wired version that won't do. Try to see if it happen with any other game that has Vibration. If so it could be that ur 360 controller is broken. Uh mine is wireless as well, BTW, is there a 360 pad charger for the PC? 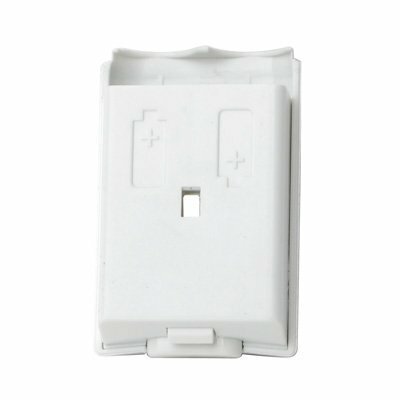 I know there's one for the 360 that connects via USB, would that work on a PC as well? Well remove the battery pack and at the side where the sticker is u see a small metal lip. That makes contact with the controller to power it. Carefully try to bend it a bit more up towards the points with a screwdriver and retry it again. One of my 360 controllers had that issue aswell, like I said and when I did that it seem to happen less. U mean a Play & Charge Kit huh. I dunno, I don't have anything to connect it to my pc it's purely for my 360, but it should be possible. I mean USB is USB imo and only the transfer speeds are different. I would say try it out. thanks vibration works now after I bent the metal clip upwards a little with a flat head screwdriver, but the green light on the X button always dims a little whenever there's vibration, is that normal?